The Root’s editor-in-chief Henry Louis Gates, Jr., who is also the Alphonse Fletcher University Professor at Harvard University and the director of the university’s W.E.B. Du Bois Institute, has compiled three decades of cultural, racial and political analyses, opinions, writings and more in his latest compilation The Henry Louis Gates Reader. The newest addition to the arsenal of Gates’ works, which released May 1, is a hefty collection of Gates inquiries into today’s sociopolitical and racial world, and the histories that helped form them. The Reader also gives a unique perspective into Gates’ investigation and passion for genealogy. 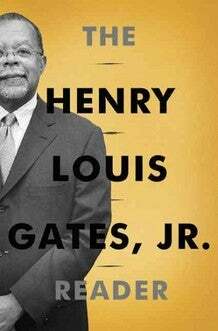 The Henry Louis Gates Reader is now available online and in bookstores.